Our latest feature is for our client Grand Trunk on TravelChannel.com. Their hooded neck pillow made the list of 15 Best Travel Pillows for 2019. 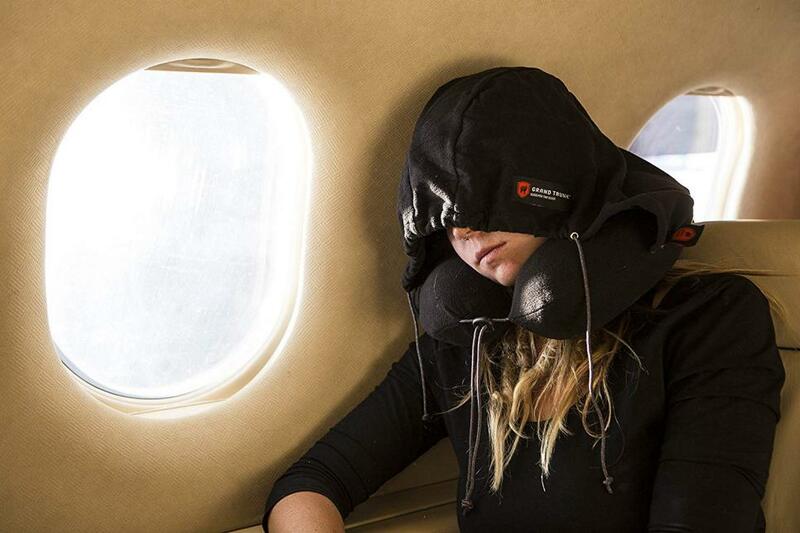 Check out Grand Trunk’s Hooded Neck Pillow for the memory foam neck pillow with a soft fleece cover and a light-blocking hood for better sleep until you reach your destination.